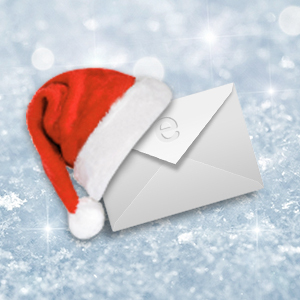 A good email marketing campaign can do wonders for your holiday sales, especially if it is done correctly. While all sorts of online marketing strategies- from social media marketing to search engine adverts- work wonders, there is nothing which quite works like a holiday marketing campaign. It’s much more personal, for starters. It also has the ability to easily bring readers to your site, offer them useful information, and engage them…all on a single page. A month or two prior to when the holiday season actually starts, you should start trying to build up your email list. You could run small online giveaways or contests in which the people involved sign up with their emails. Make sure they know, however, that you will be adding them to your mailing list. Ask those already subscribed to invite their friends, family,and co-workers to join your mailing list as well. Perhaps run a contest with a prize for the person who brings in the most referrals. Whatever you decide to do, simply ensure that you are making an effort at expanding your mailing list. 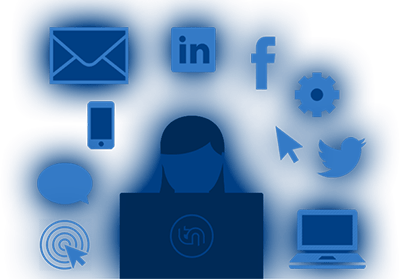 The entire purpose of emails is to prompt people towards your website, blog, or social media accounts. If your emails are not linked to this accounts, or do not prompt people to go to them, not a single email you prepare will do you you any good. Fantastic ideas to drive people towards your sites is to use hyperlinks inside of small pieces of content. These hyperlinks could send people to take a poll, answer a question, or to content they may be interested in. Once people are directed to your site, ensure that there is something there to engage them. This keeps them interested, which keeps them on your blog or website for a longer period of time. Now is the time to revamp that same old email design you’ve been using all year. Update it to best suit the holiday seasons. It should be eye catching, original, and well put together. The holiday seasons are full of joy, excitement, and plenty of cold weather. Try to set up an email layout which translates at least one of these feelings strongly to your readers. Believe it or not, holiday themed designs often spur impulse buys. Free delivery vouchers are where you offer free delivery (shipping) if a person spends a certain amount. To best determine the amount you should set your free delivery voucher at you should take a look at how much the average person spends on your website. Set the amount just slightly higher than that average. Let’s say, for example, that your records show the average person spends $50 on your site in a single purchase. You could set your free delivery voucher for anyone who spends over $75. This is useful in helping to spur people both to your site and to spend more money than they normally would.